Alan M. Altman graduated from the University of Pennsylvania in 1970 with a BA in Biology and from NYU School of Medicine in 1974. He completed his internship and residency at the Boston Lying-In Hospital and Boston Hospital for Women from 1975-1979. From 1987-2009 Dr. Altman was Assistant Clinical Professor of Obstetrics, Gynecology and Reproductive Biology at Harvard Medical School. He is a gynecologist specializing in peri and post menopausal care and issues of midlife sexuality. 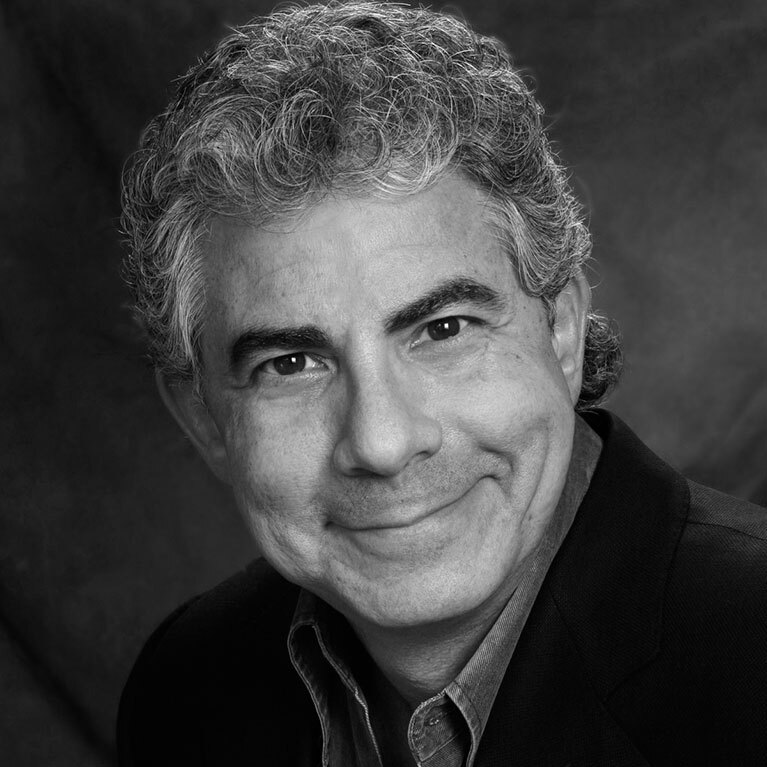 Dr. Altman has contributed chapters to leading textbooks in the field as well as having edited, authored and co-authored several recent books including Making Love the Way We Used To…Or Better and The Betrayal of American Women; Don’t throw away those hormones so quickly! 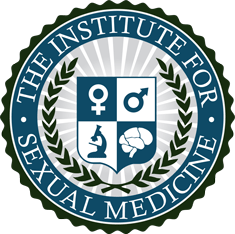 He served as chairman of the CME initiative Hormone Therapy: Assessing the evidence for transdermal options and is Past President of the International Society for the Study of Women’s Sexual Health (ISSWSH).